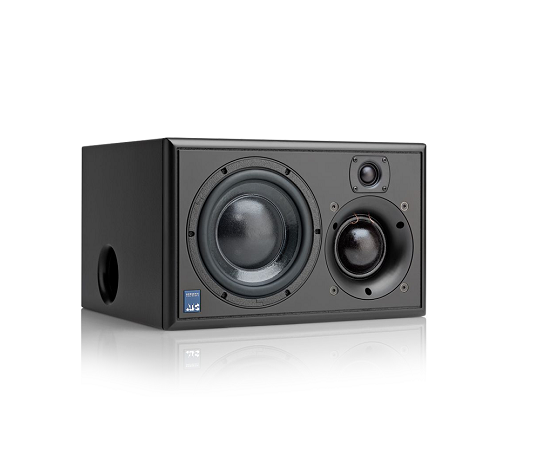 The instant impression is that despite their compact size, these monitors deliver a very well-balanced spectrum, with a surprisingly strong, extended and confident bass. The mid-range is nothing short of astonishing — superbly accurate, honest and dynamic — but then the ATC soft-dome mid-range driver has always been a major strength of the marque. The high end is detailed, open and airy, but not hyped or exaggerated in any way, and all three drive units integrate smoothly to deliver an impressive ensemble. No matter what I listened to, the mid-range clarity always shone out, allowing forensic analysis and precise adjustment of mixes, but without being tiring or overly clinical. 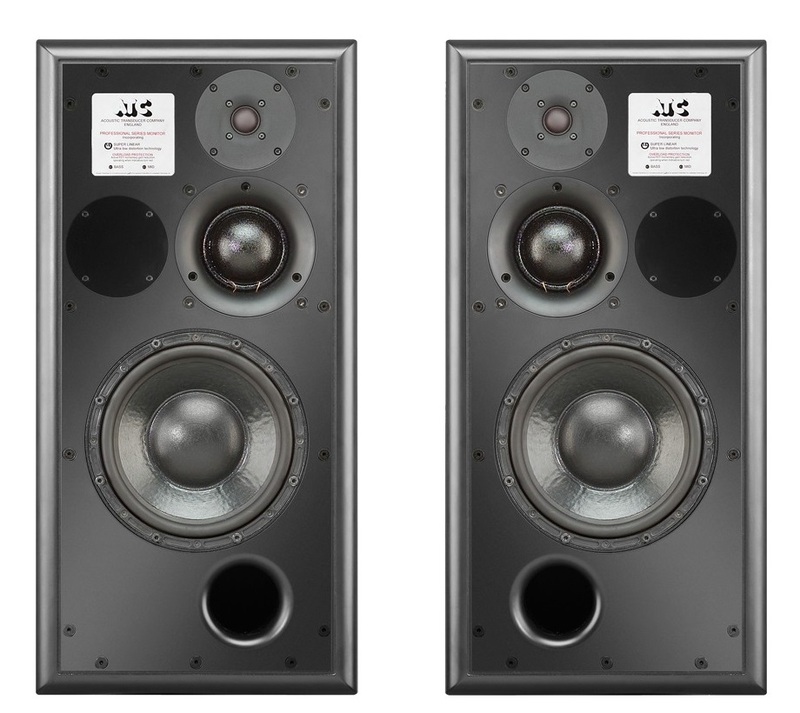 In plain words, the accuracy and transparency of these monitors just makes it easier to hear what you are doing; there is no need for the forward, aggressive balance to which lesser designs resort to create the impression of detail. 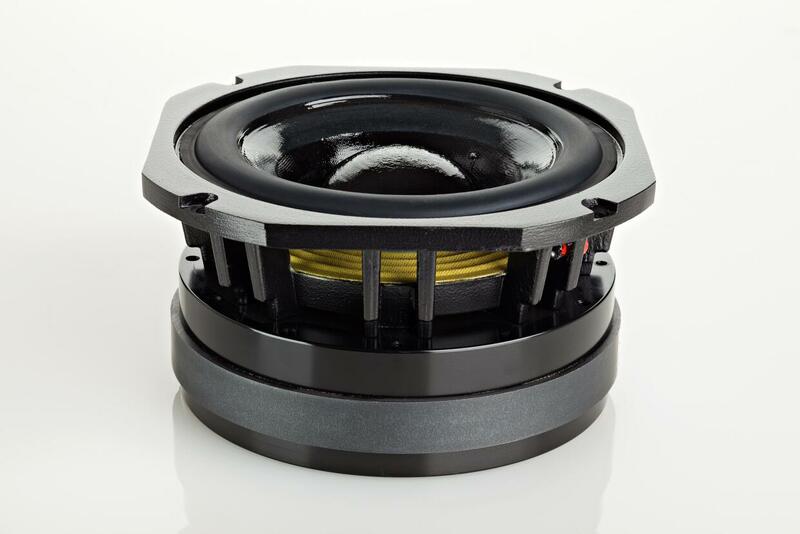 The bass end is also powerful, clean and natural, with far more weight and power than might have been thought possible from a cabinet of this size, and it doesn't all disappear at low listening levels, either, which is unusual for a ported design. 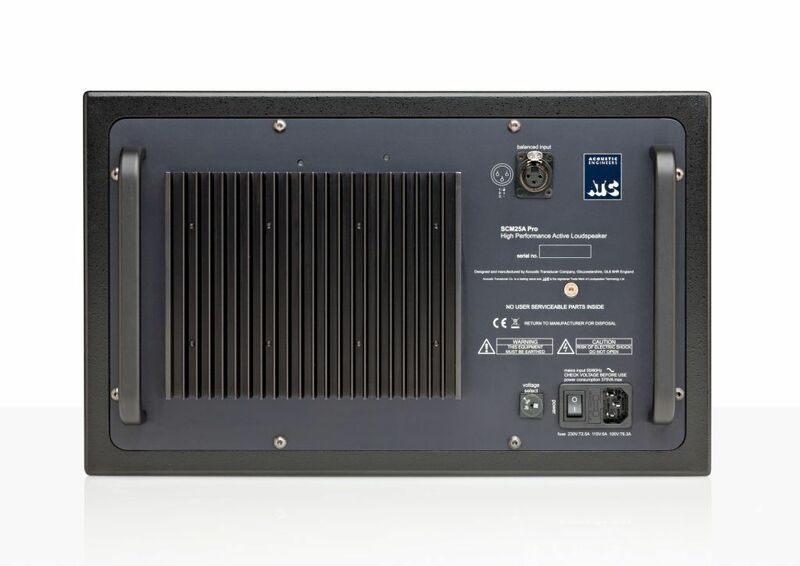 Designed for positioning on a meter bridge, or rack-mountable for broadcast applications, the ATC SCM 25A Pro offers very high-performance in the most compact possible form factor. 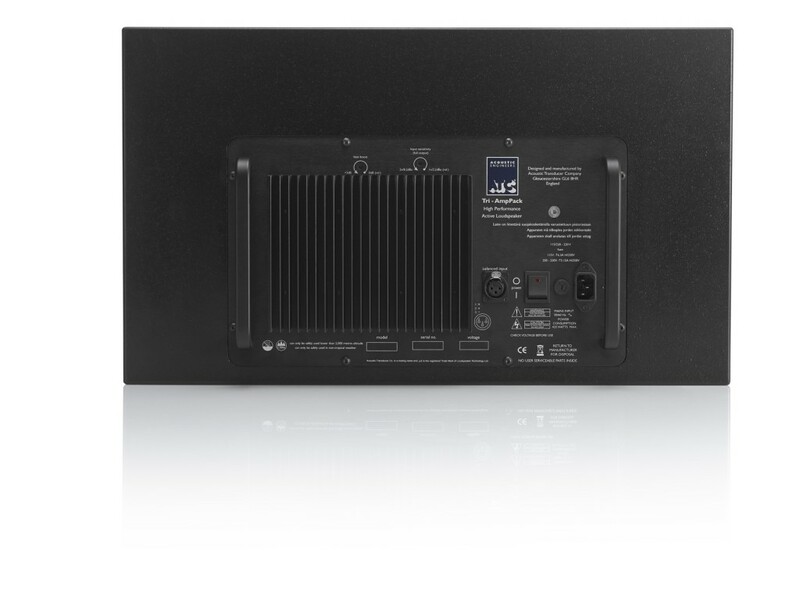 The SCM 25A Pro features a built in three way amplifier with frequency, gain and phase correction which has been individually optimised at the ATC manufacturing facility. 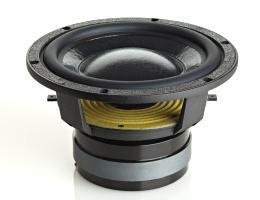 Adjustment of input sensitivity and bass boost are available to the user via controls on the rear panel of the unit. ATC has become synonymous with active systems. 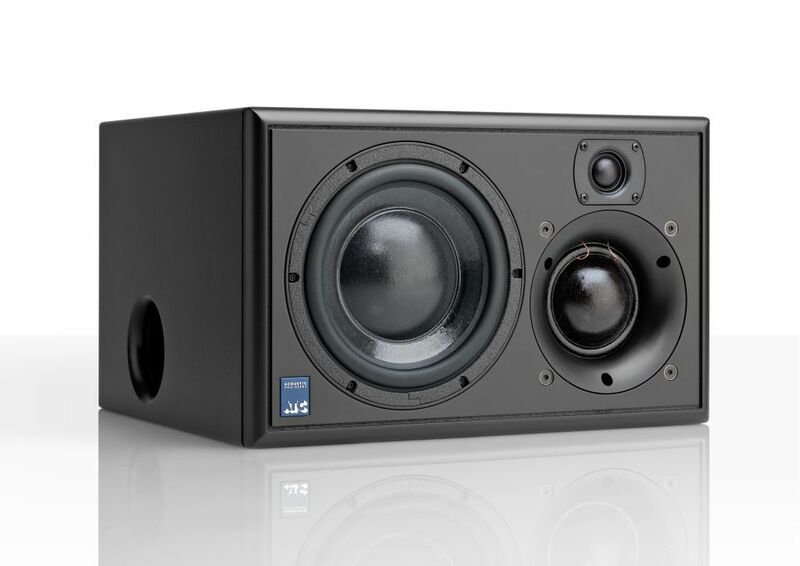 Choosing to offer active loudspeakers (where the passive crossover network is replaced by active filters and multiple power amplifiers) is simply a result of the uncompromising attitude to loudspeaker design.While passive systems still have their place, and ATC engineering skills can still bring remarkable results from them,“active” is a fundamentally better solution to the problems posed by accurate, high level music reproduction.The ATC instinct is always for the better solution. Not cheaper, not quicker, but better. 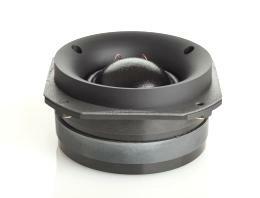 It was the development of active loudspeakers that first brought ATC into electronics design and engineering. Active speakers demand multiple power amplifiers so ATC from the mid 1980s became not just a loudspeaker manufacturing company but an electronics manufacturer too.The further step from electronics for active speakers to a range of stand-alone amplifier products was natural and now means that ATC engineering is available from the recording desk or CD player output to the ears. From modest beginnings ATC has grown to become one of the very few manufacturers successful across both domestic and professional audio. By selecting ATC you join a group of music lovers, professional audio engineers, studios and musicians across theWorld that understand and value the engineering that goes into an ATC product - and the sound that comes out. Dimensions (HxWxD): 264 x 430 x 369mm. 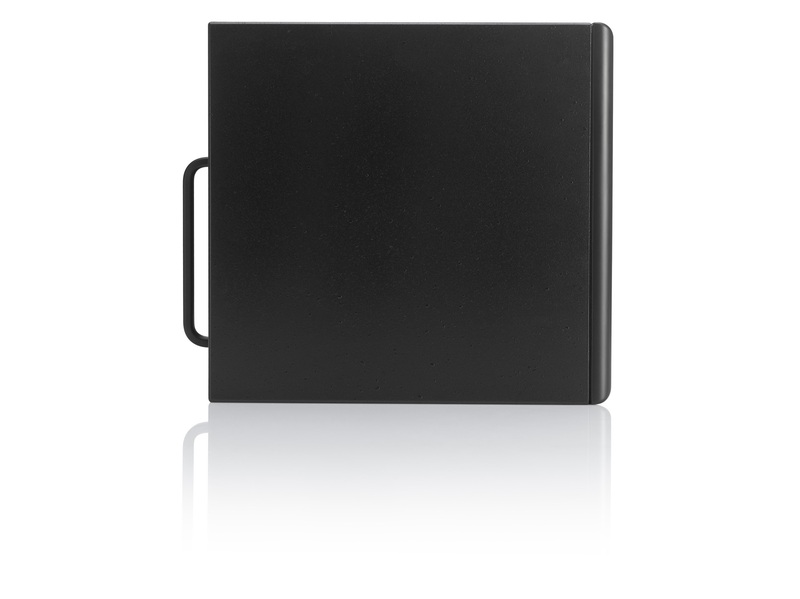 Handles add an 39mm to depth.